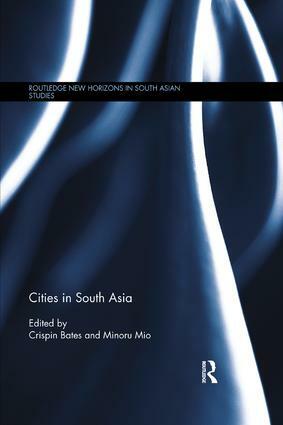 New Horizons in South Asian Studies is a multi-disciplinary series, addressing the fields of history, sociology, economics, politics, and anthropology. 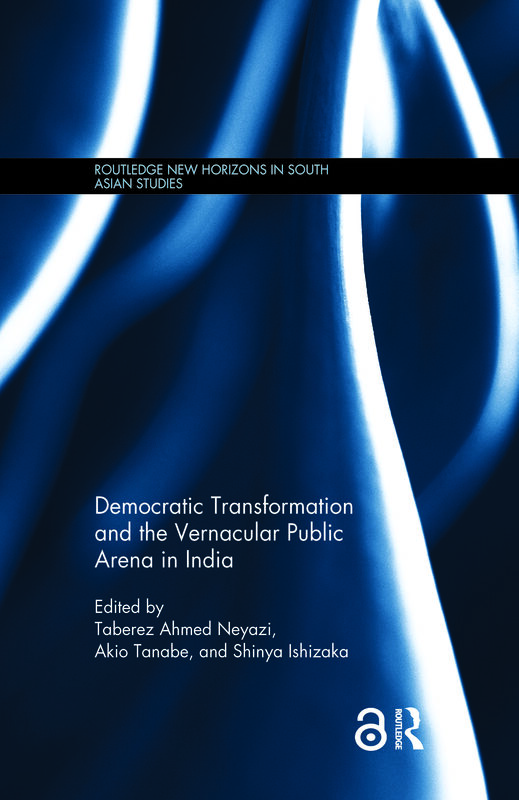 It offers a Japanese perspective on South Asia, through translations of outstanding works originally published in Japanese or international collaborative research under the leadership of Japanese scholars and institutions. 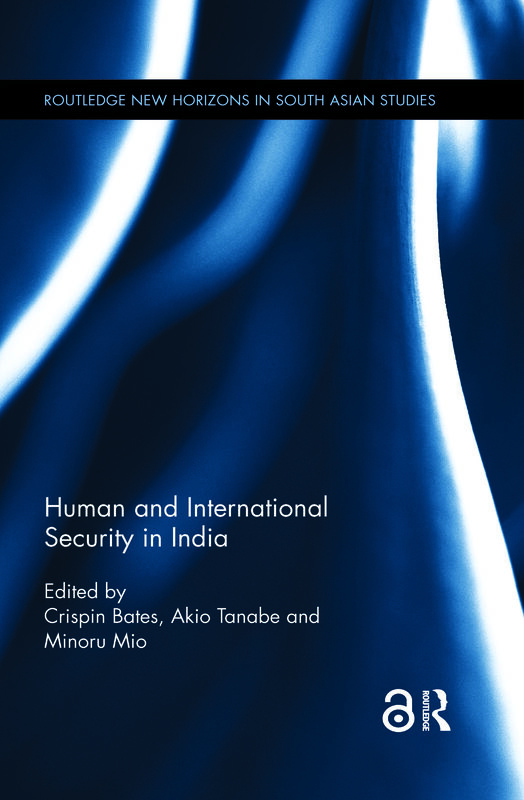 The series encompasses academic monographs and edited volumes concerning the Indian subcontinent as a whole. 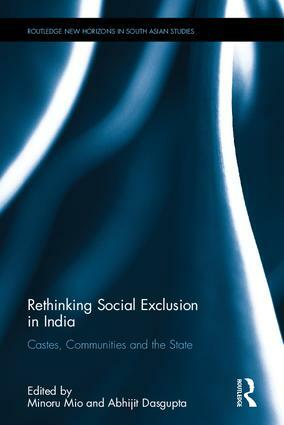 It makes a significant contribution to the development of South Asian Studies.